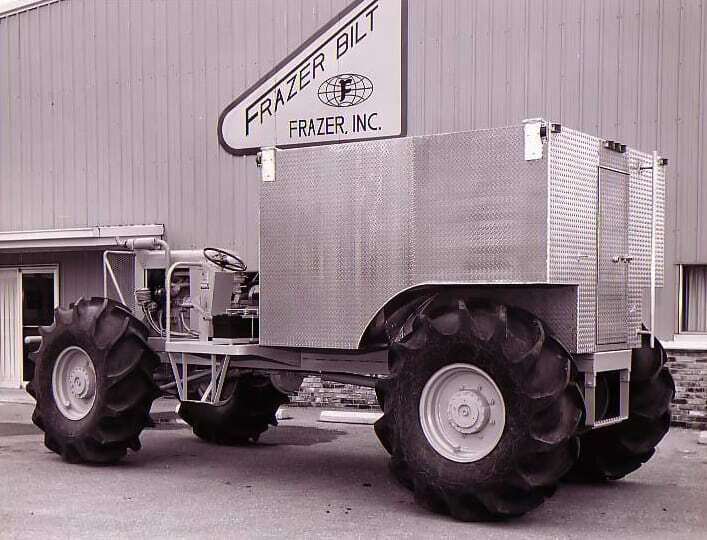 Frazer Throwback Thursday - 4 wheels of nostalgia at our front door - Frazer, Ltd.
A massive Frazer Throwback reminder from our seismic vehicle history! Did you know that before our work with custom emergency vehicles, Frazer built seismic equipment like this one pictured? Recording cabs, inspection units and seismic reels – just to name a few! 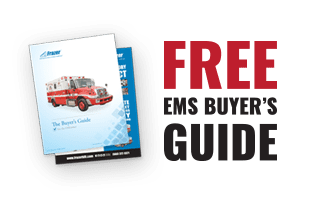 Visit the Frazer History page on our website to see more of our work with seismic equipment and how our custom emergency vehicles have changed over the years!